All life depends on proteins. Proteins carry out all biological functions in living organisms including humans. Proteins are made of amino acids, which are their basic building blocks. Essentially, amino acids are strung like beads in long chains in proteins. In the body, proteins are made from individual amino acids. 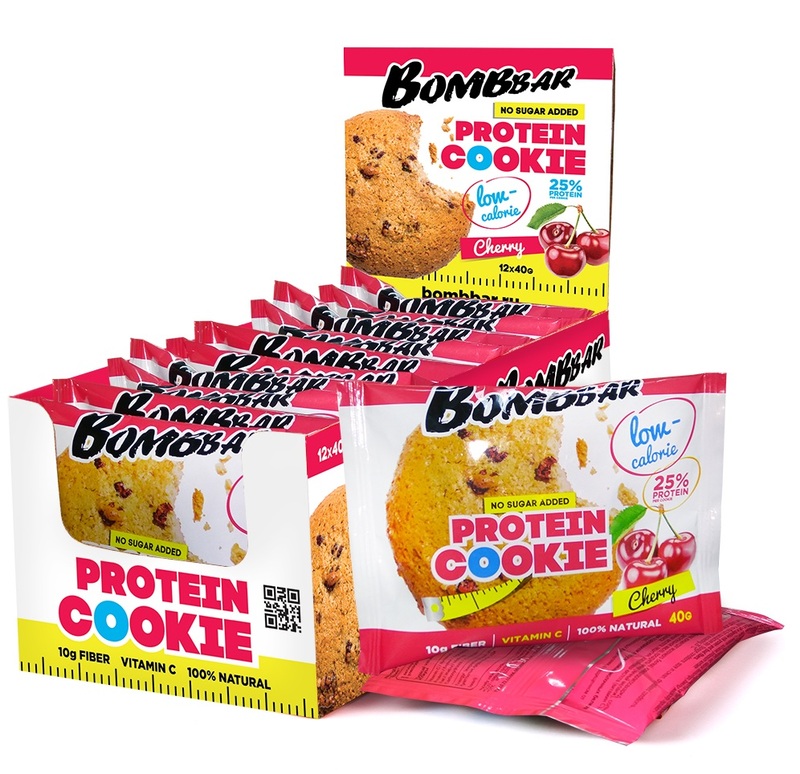 Therefore, nutritional supplementation with amino acids ensures that all cells, tissues and organs in the body have a ready supply of amino acids. Ultimate Nutrition's Amino Gold contains all of the most important amino acids and branched chain amino acids for optimal nutritional support. 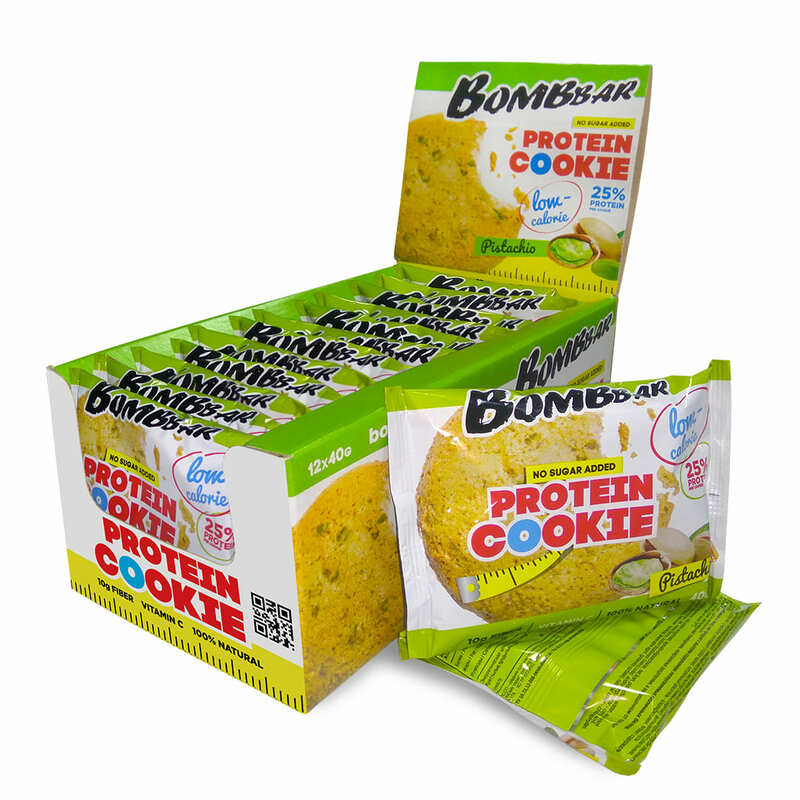 These amino acids, of course, provide the body with the support to produce proteins. Amino acids, however, carry out other important functions. 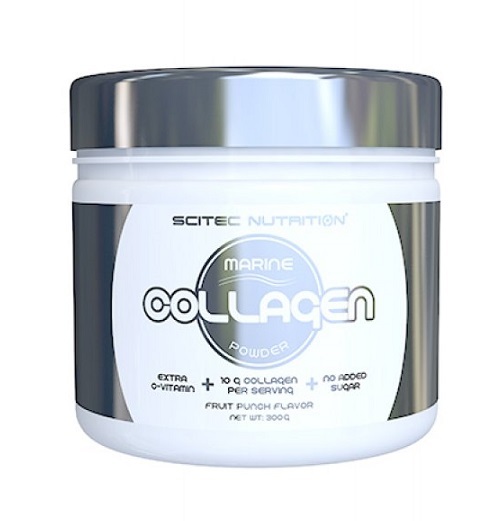 Nutritional supplementation keeps the amino acid supply in the bloodstream within healthy range. 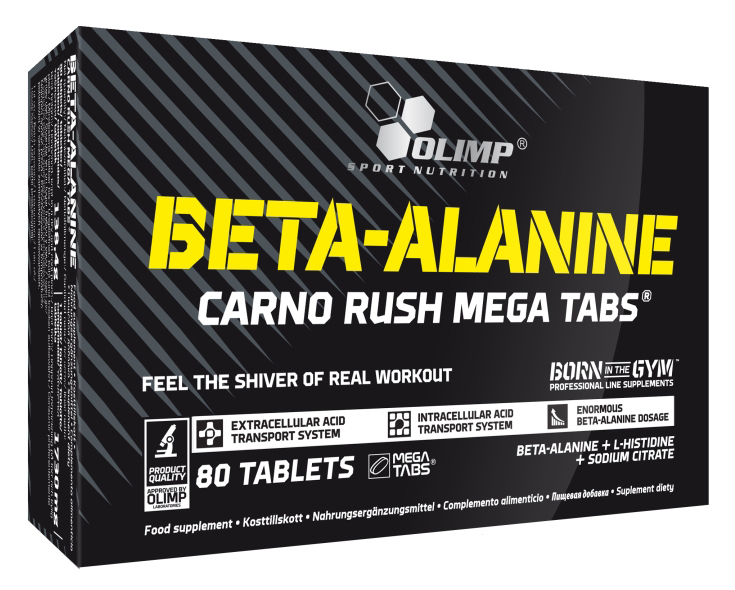 Under some circumstances, such as stress whether it is due to high-intensity exercise or other reasons, amino acids in the blood can be depleted so that important substances in the body cannot be produced in the right amounts at the right time in the right place. 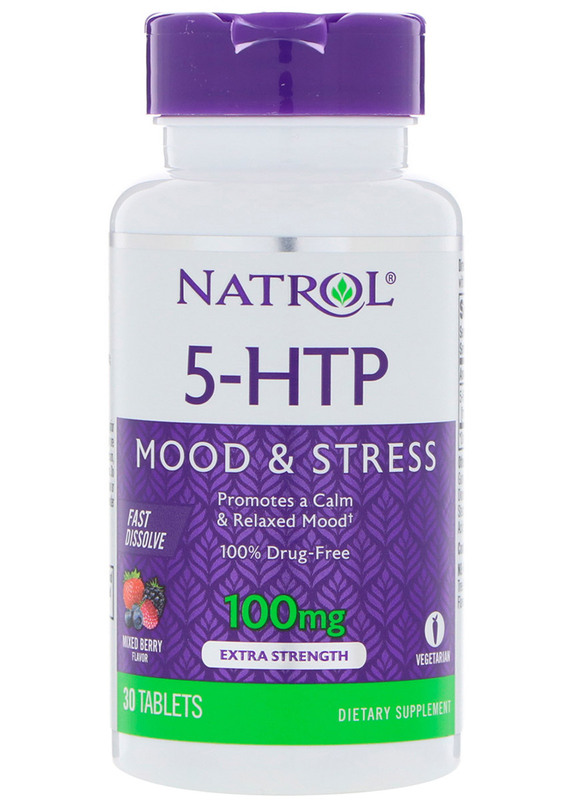 For example, if serotonin cannot be synthesized in the brain, ordinary stress may be aggravated to depression. 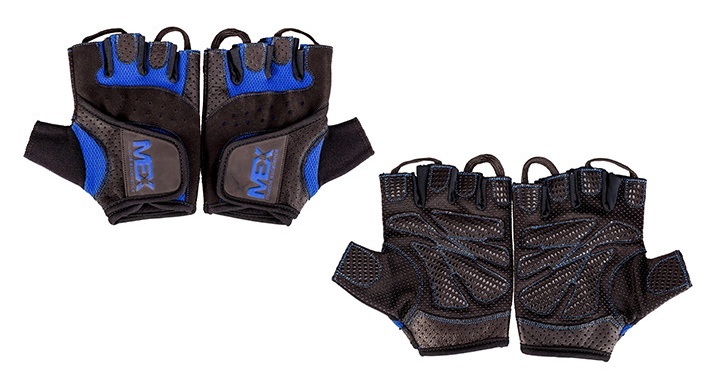 Some amino acids, such as glycine, glutamine and, among others arginine, combine with and neutralize toxins. This is of paramount importance for liver health, since detoxification takes place in the liver. People suffering from abnormal liver function, chronic arthritis, and excessive chemical exposure usually have poor amino acid profile. 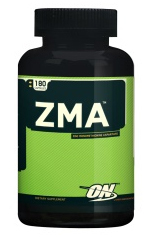 Branched chain amino acids (BCAA), valine, isoleucine and leucine, greatly aid detoxification and liver function. Hence, supplementation with amino acids is critical for restoration of appropriate amounts of amino acids, which help foster better health. 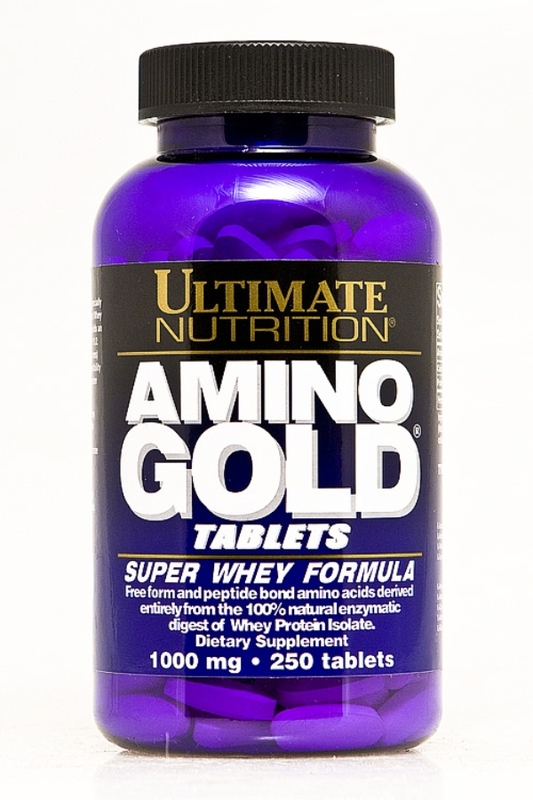 Ultimate Nutrition's Amino Gold also contains sulfur-containing amino acids methionine and cysteine. These amino acids have been shown to help prolong life span. Typically, as people age, the amounts of these two amino acids decreases considerably. Since dietary supplementation with cysteine prolonged the life span of guinea pigs, a report in the New England Journal of Medicine suggested that maintaining optimal levels of methionine and cysteine could potentially promote longevity in humans. In summary, Ultimate Nutrition's Amino Gold is a full-spectrum amino acid nutritional aid to that help maintain optimal levels of amino acids in the bloodstream and promote good health at any stage of life. SELECTED REFERENCES Young, V., "Adult Amino Acid Requirements: Th Case for a Major Revision in Current Recommendations," J. Nutr. : 126, 1575, 1994 Fuller, M. & Garlick, P., "Human Amino Acid Requirements: Can the Controversy be Resolved," Ann. Rev. Nutr. : 14, 217, 1995 Young, V. & Khoury, A., "Can Amino Acid Requirements for Nutritional Maintenance in Adult Humans be Approximated from the Amino Acid Composition of Body Mixed Proteins?" Proc. Natl. Acad. Sci., USA: 92, 300, 1995 Laidlaw, S. & Kopple, J., "Newer Concepts of the Indispensable Amino Acids," Am. J. Clin. Nutr. : 46, 593, 1987 Gregus et al., "Nutritionally and Chemically Induced Impairment of Sulfate Activation and Sulfation of Xenobiotics in vivo," Chem.-Biol. Interactions: 92, 169, 1994 Schneider, E. & Reed, J., "Life Extension," New Engl. J. Med. : 312, 1150, 1985 FREQUENTLY ASKED QUESTIONS Do All Amino Acids Need To Be taken in The Same Amounts? No. 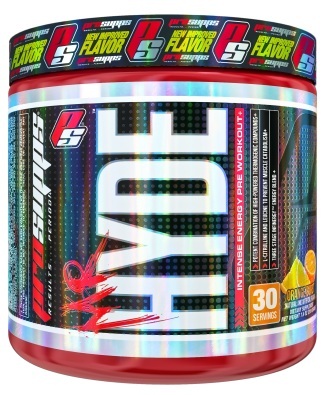 Different amino acids should be taken in different amounts. This depends upon the relative natural abundance of each amino acid in the body and amount required for incorporation in proteins. 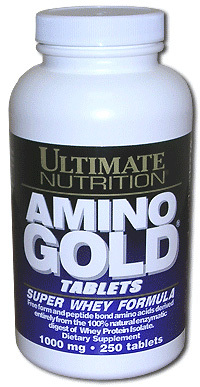 Ultimate Nutrition's Amino Gold has amino acids in the exact amounts that the body needs for optimal function. How Well Are Amino Acids Absorbed? Amino acids are efficiently absorbed and transported into the intestines. True, there is intense competition among various amino acids for intestinal uptake, since amino acids use the same transporters to ferry them across the intestinal wall. 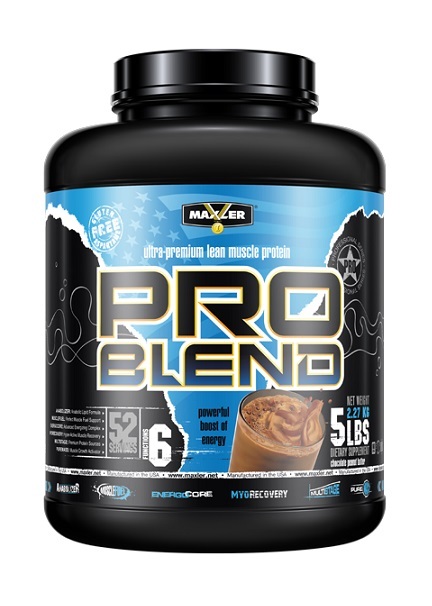 If sufficient amounts of the necessary amino acids are available for absorption, they are taken up in the correct ratios to serve the metabolic needs of the body. Do Amino Acids Cross The Blood Brain Barrier? Yes! Amino acids cross the blood brain barrier using transporters similar to those employed in intestinal absorption. The brain cells use the same amino acids as those other tissues of the body. For example, the amino acid tryptophan is converted to the neurotransmitter serotonin, which controls many different functions of the brain. If the Body Produces Peptides, Why Are Amino Acids Necessary? The body does produce certain peptides, such as di-, tri- and tetra-peptides (containing two, three and four amino acids, respectively), but they are a byproduct of the digestive process or the breakdown of food in the body. As such, these peptides are not available for incorporation into the proteins and, therefore, do not serve as building blocks.